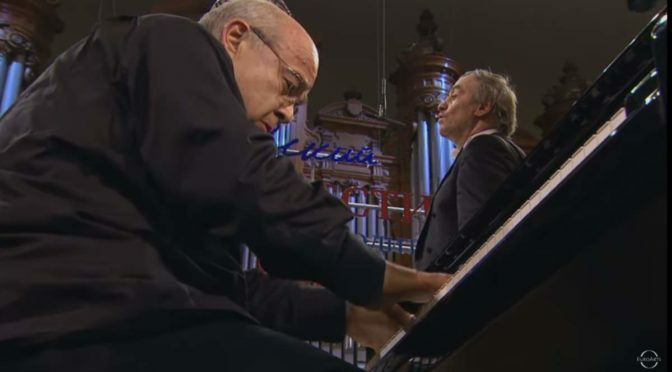 Accompanied by the Mariinsky Theatre Orchestra, Georgian classical concert pianist Alexander Toradze performs Sergei Prokofiev’s Piano Concerto No. 2 in G minor, Op. 16. Conductor: Valery Gergiev. 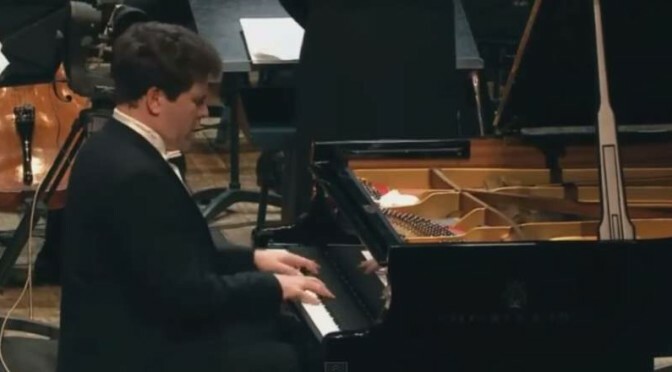 Recorded on 16 April 2012 at the Great Hall of the Moscow Conservatory. 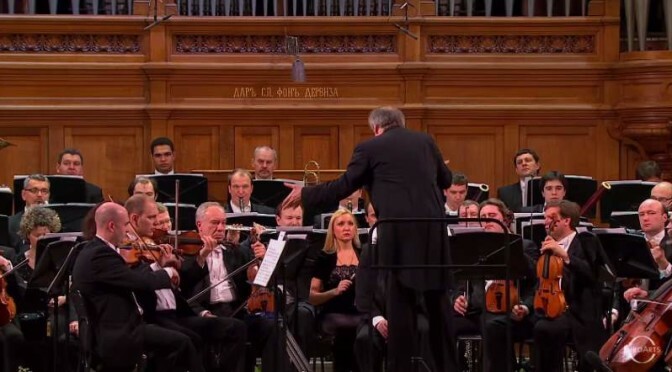 St Petersburg based Mariinsky Theatre Orchestra plays Sergei Prokofiev’s Symphony No. 4, Op. 47/112. Recorded on 24 April 2012 at the Great Hall of the Moscow Conservatory during the Easter Festival. Conductor: Valery Gergiev. 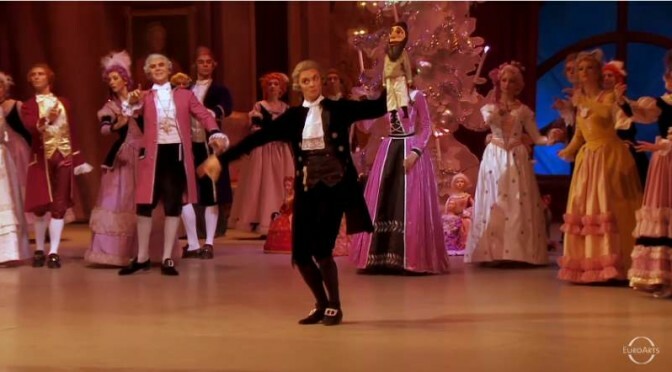 Saint Petersburg based Mariinsky Theatre Orchestra plays Pyotr Ilyich Tchaikovsky’s Symphony No. 4 in F minor, Op. 36. 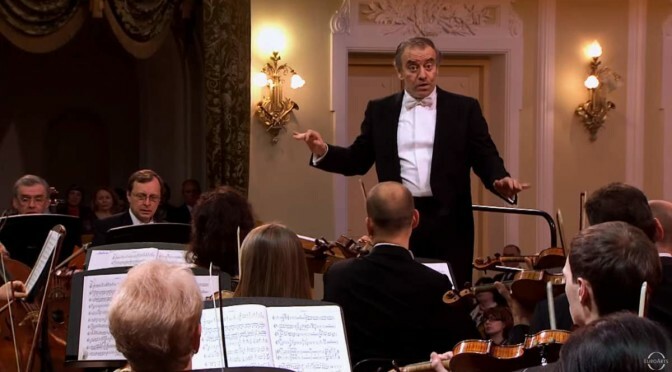 Conductor: Valery Gergiev. Salle Pleyel, Paris, January 2010.